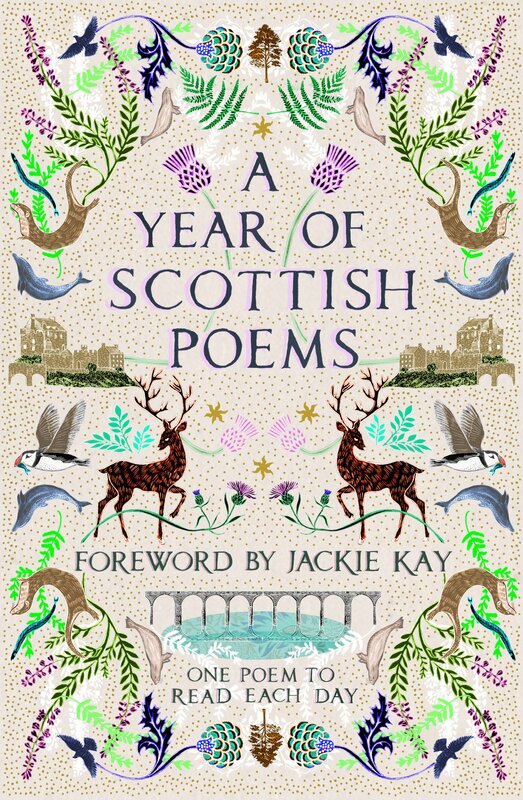 I was commissioned by Pan Macmillan to illustrate the cover for this inspiring anthology of the best of Scottish poetry to enjoy all year round. 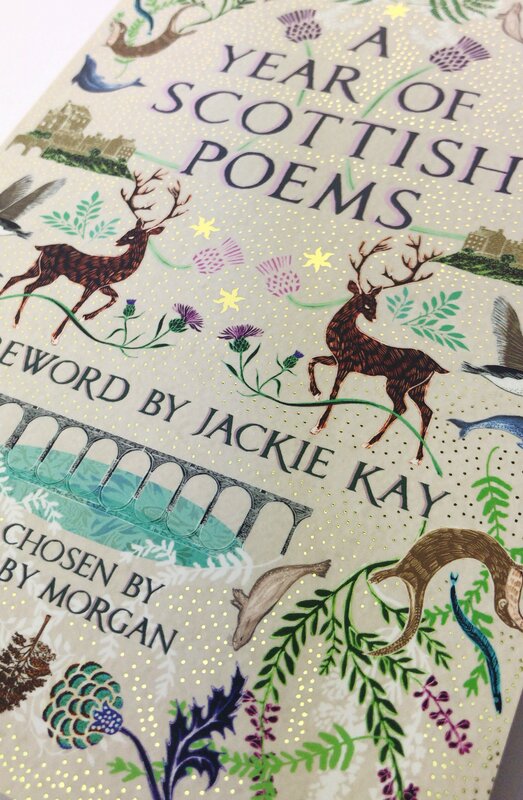 A Year of Scottish Poems is a glorious collection of powerful, thoughtful and uplifting poems compiled by Gaby Morgan. Reflecting the changing seasons, landscape and history of Scotland and her people and marking key dates in the Scottish calendar – from Burns Night to Hogmanay. 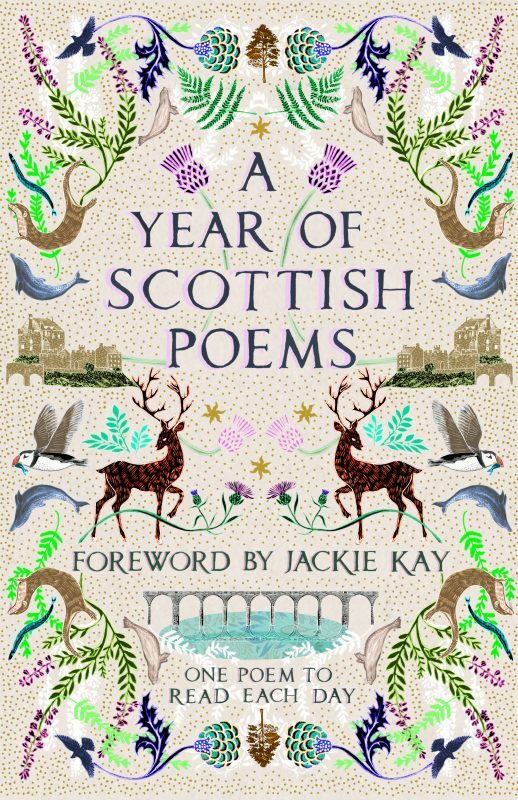 With an introduction from the National Poet for Scotland, Makar Jackie Kay, this collection of 366 poems is bursting at the seams with the strongest voices in Scottish poetry including Robert Burns, Robert Louis Stevenson, Muriel Spark, Carol Ann Duffy and many more to deliver magic on every page that lasts a whole year! Published by Macmillan Children’s Books and available now.